Superior Parts SP 885-827 Aftermarket Hitachi NR83A and NR83A2 one hole framer magazine. As Good as OEM for almost half price. Also available as assemblies with either bare or two hole brackets, back end spring and release lever mechanism. 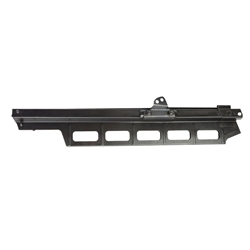 Superior Parts SP 884-570 Aftermarket Hitachi NR83A and NR83A2 two hole framer magazine. As good as OEM for almost half price. Also available as assemblies with either bare or two hole brackets, back end spring and release lever mechanism.